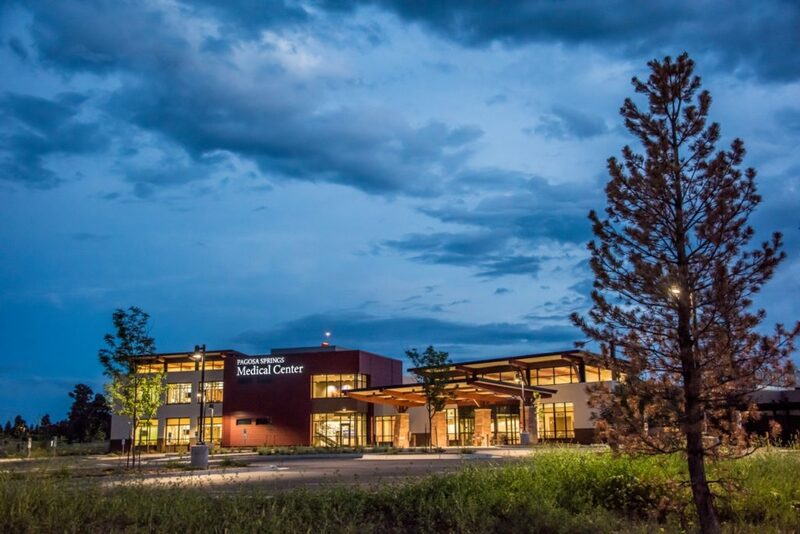 Pagosa Springs Medical Center includes a hospital, general and orthopedic surgery, 24/7 emergency department, general cardiology, gastroenterology, a cancer care center, first-responder emergency medical service, and a primary care center with walk-in availability 6 days a week. Located in Pagosa Springs, Colorado, the medical center campus also offers lab, pharmacy, radiology, mammography, and telemedicine technology. 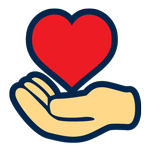 The hospital board of directors, staff, and physicians work together to provide excellent, personal care to all residents and visitors regardless of ability to pay.